These two horses, these especially, love to play the run game. They are always on the move, curious and energetic. 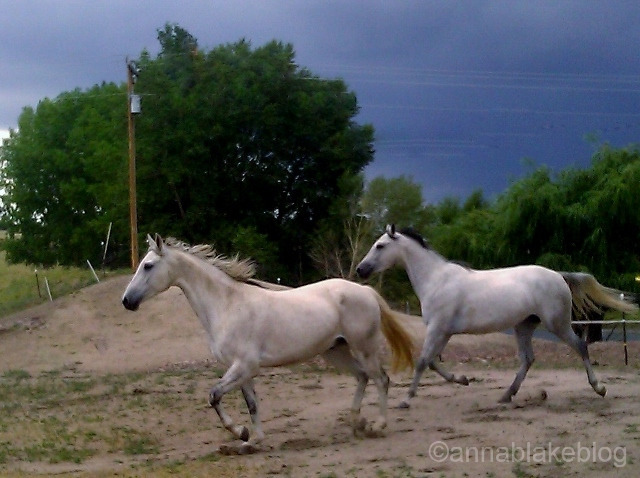 They race and prance and graze and start over again with eloquence and emotion. Movement is their language. ← Being Post-Mature in the Spring. What a beautiful photograph !